This website supports the Single-Board.com YouTube website. Today by request we are going to show you how easy it is to setup Retro Gaming on the Raspberry Pi. I picked up this package last week and I couldn’t wait to get into building this fun project. Gaming has always been a pretty big industry for quite awhile now and it nice to see the nostalgia when it comes to the games of yesteryear. This is a easy project for you to get done in just a few hours and it will give your years of enjoyment. So lets get started. I ordered the kit off of Amazon and you can get it here. Again, you can get it here and that code as of the time I posted this will save you $9 which you can put that towards a USB controller of you don’t have one. So lets get to the unboxing. Everything was pre-packaged and very well shipped. The Raspberry Pi 3, Retro Gaming case, SD card and good documentation. I like the fact that everything is in this kit. Makes trying to get this project done very easy. 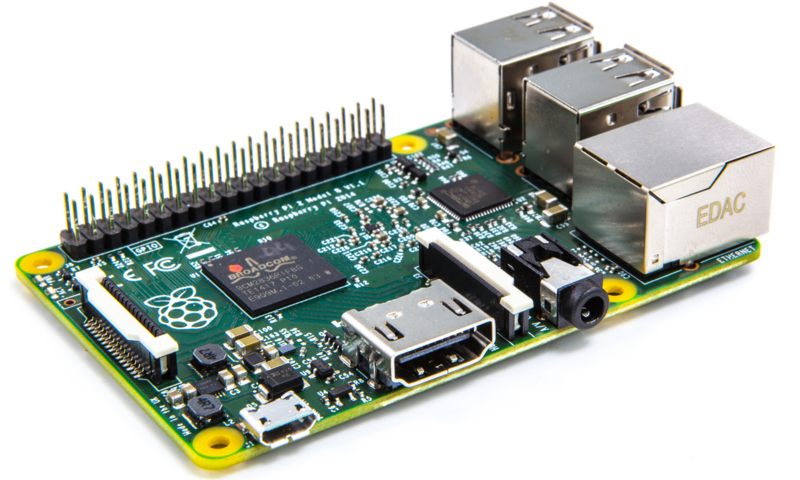 The top side of the Raspberry Pi 3 does not have the heat sinks installed on it. I will cover that in another post. There is a lot you can do with them. In this build I did not install them and everything ran fine. Keep in mind I played real simple retro games on it as that is the least stressful and everything worked flawless. When mounted in the Retro Case the bottom side sits high enough off the bottom that it will allow some airflow. For a stock, fan-less case, this is sufficient. There are other cases and things we can do in the future if we have the need..
Everything is pre-installed for you. All you have to do is insert the SD card. This was very easy to do and you can’t put it in the wrong way. Once you put it in you can put the top on and insert the 4 screws. Vilros even supplies the screwdriver for you. How cool is that?! Everything is assembled and now we are ready to power it up. Setting up the WiFi made things very easy for us to get updates and connect to the Internet. Very nice setup. I wish more Raspberry Pi setups were this easy! Make sure that you have Retro Pi selected and then click Install. They RetroPie will then go to the Internet and get the files it needs to finish the installation. NOTE: I would use the following command when done on the command line. This will take a few minutes to make sure everything is up to date. Once everything is done the Retro Pie will reboot and not the fun starts! When I got to this point I did not have a joystick. I had to text my brother to ask him where his was so I could calibrate it and get to the next steps. Now you know why I linked you one above and here it is again USB controller. Success! A few minutes later I was playing one of the games I probably spent a few paychecks on (one quarter at a time) while I was in Okinawa Japan. It brought back a lot of fond memories and I look forward to trying out some others soon. There are free and copyrighted ROMS out on the Internet. I am not telling you what you can or can’t do since Google is your friend and your mind is your conscience. I know some people that literally have hundreds of games. If you educate yourself I am sure you can find something that works for you. I look forward to hearing what all of you learn. So who’s up for a game? !